Think that reading aloud to babies is a waste of time? Think again! 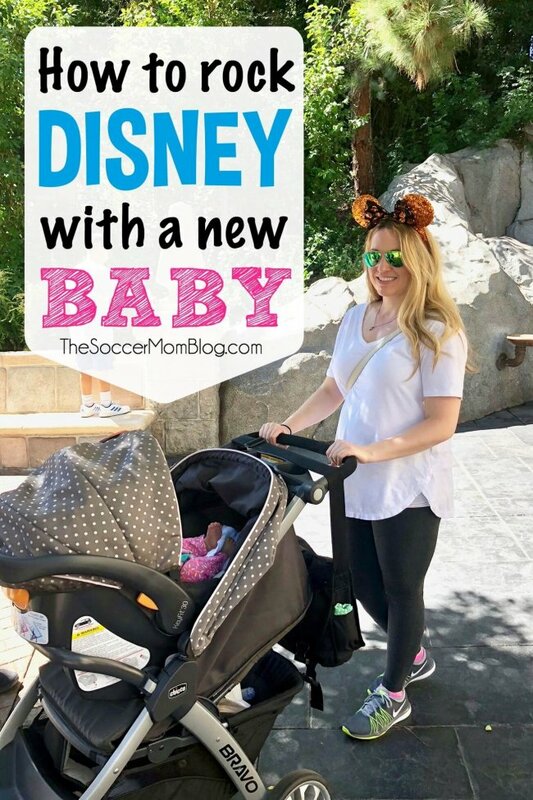 There are so many things we’re supposed to do for our kids when they are babies and toddlers: introducing solid foods, transitioning to a crib and then a toddler bed, and basically just keeping them healthy and happy and growing! Compared to those big responsibilities, little things like reading books to babies may not seem as important. We get so busy with our daily lives that sitting down for a story doesn’t always happen. No big deal right? Babies can’t even read, after all! However, experts say to start reading to your babies right away — from birth even! That’s because reading aloud to babies can actually change their brains and boost their abilities…forever! The sooner you start reading aloud to you baby, the more brain boosting benefits they receive. If you’ve ever wondered how to teach your baby to read, the answer is simpler than you might expect. Skip the fancy reading programs — experts say that the best way to prepare kids to read on their own is to read TO them as soon as possible. 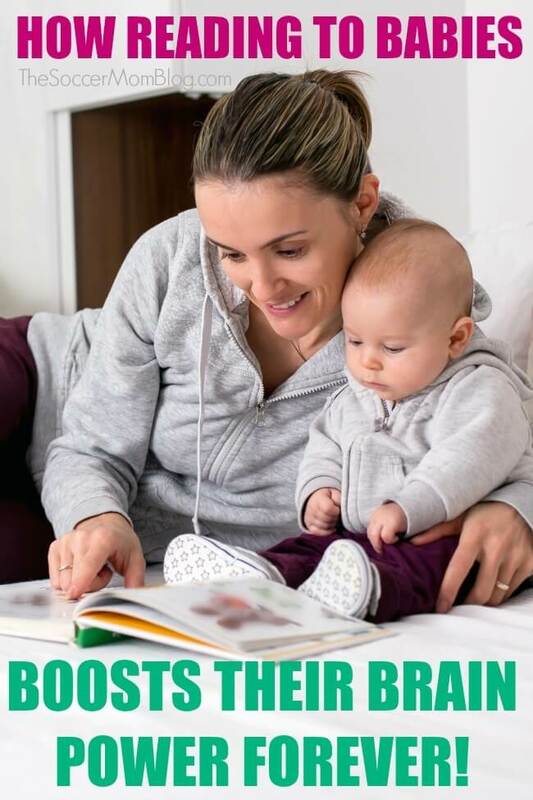 Reading aloud to your baby helps them to pick up on tone, rhythm, inflections, and vocal patterns – even if they don’t yet understand everything you’re saying. Plus, the more words a baby is exposed to at an earlier age, the easier it will be for them to learn to read when they’re a little bit older. Talking to your baby is one of the best ways to help them build their vocabulary, but reading might just be an even better way! Books, even seemingly simple picture books, actually introduce more uncommon words than conversations do. That’s because research shows we’ve become somewhat “lazy” with our language and generally use a small set of words on a daily basis. Books go beyond the standard 5000 common English words and add in unique and challenging words too. When you look at the numbers, it’s pretty amazing the impact that reading aloud to babies has on their speaking vocabulary. A 2019 study shows that reading to children every day exposes them to around 78,000 words each year — and up to 1.4 MILLION words by the time they reach 5 years old! One study shows that babies in a household that reads and talks together as a family scored higher on standardized tests at age three than children whose parents spoke to them less frequently. The truly incredible part is that it isn’t just language and reading score that are positively impacted. Another longer-term study of 17,000 people that followed participants from birth suggests that reading improves math ability too. Reading aloud to babies sets them up for future success in school and beyond. What are the Best Baby Books to Read? The best baby books to read to your little one are the ones you read! 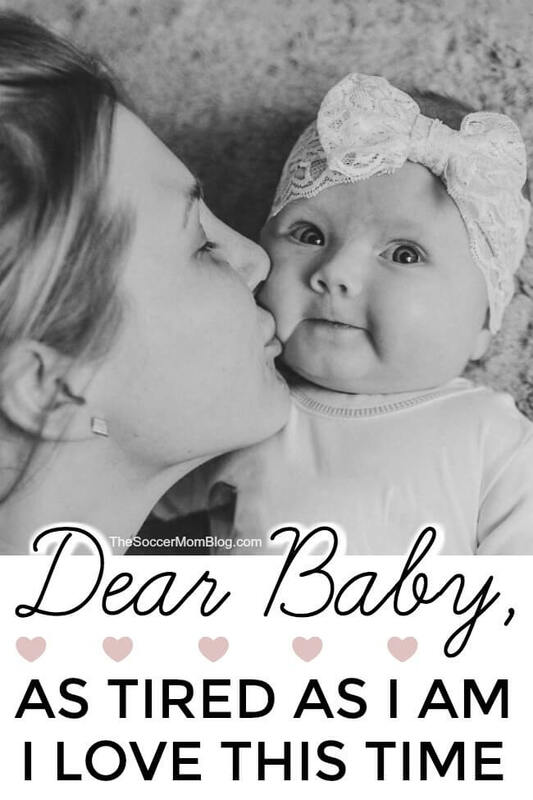 What matters so much isn’t what you’re reading, but the fact that you’re reading to your baby in the first place. Even though they’re little, babies do have preferences. They might just make the decision for you! Our middle daughter had a handful of books that she LOVED to read together with us as a baby. You can tell they were her favorites because they are well-loved, and chewed-on! We saved those favorites for our youngest daughter. Our Family’s Favorite Baby Books – these are the ones passed down in our family! 10 Unique Baby Books – Lauren at Happily Ever Elephants is a book expert known for her children’s book lists. This one is a wonderful collection of brain-boosting baby books! You don’t need a huge library to get started – in fact, kids love familiar stories! Repetition can help kids learn to recognize words and eventually read them! Try This: Make reading a part of your daily routine. Whether it’s after breakfast or before bed, set aside 10 minutes a day to read with your child. Soon it will become a habit that you won’t want to break, and even better, a treasured time together. It’s Never to Late to Start Reading with Your Kids! Even if you’re past the baby days, it’s not too late to start reading with your kids and reaping the positive benefits! Our friend Kelly at Happy You Happy Family explains that there is one “keystone” habit when it comes to raising smart, kind kids: reading. The best part is that it only takes 10-15 minutes a day! So whether your child is 9 months or 9 years old, developing a habit of reading together is pretty much guaranteed to make amazing things happen in their life! Related: When Kids Repeat Themselves a MILLION Times, it’s Making Them Smarter! You might want to check your research. Being “exposed” to words is different from learning them. Since there are nowhere NEAR one million words in the English language, your statement is a clear misrepresentation of the research. Hi Melanie – there was no intentional misrepresentation. I was genuinely excited when I read about this research and how many words kids hear through story time. The point of the post was simply to encourage reading to your babies.